Waste and recycling workers have one of the most dangerous jobs in America. Improving wages and safety standards isn’t just a matter of justice—it’s a matter of life and death. 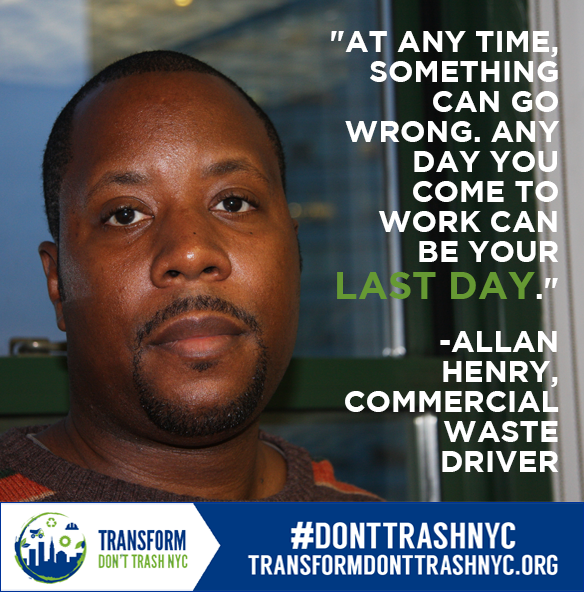 Sign our petition today to make your voice heard for increasing recycling for good jobs and healthy communities for all: http://bit.ly/tdtsignup.